4k00:15Russia, Moscow 12.04.18. 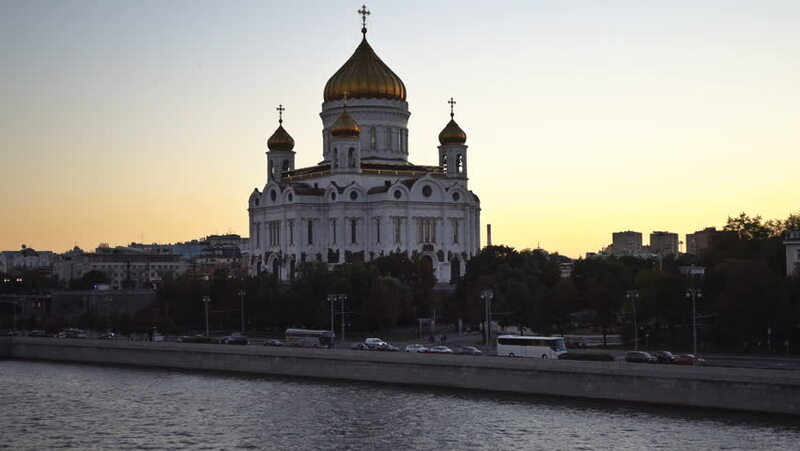 Moscow river, The Cathedral of Christ the Saviour, on the waterfront drive cars. hd00:11Awesome Sunset over Cathedral and River in Foreground. Christ the Saviour Cathedral, Moscow, Russia. 4k00:15Russia, Moscow 12.04.18. Moscow river, The Cathedral of Christ the Saviour, on the left side of Patriarshiy Bridge, on the waterfront drive cars. hd00:44night view of Anantasamakhom Throne Hall, in Bangkok, Thailand.